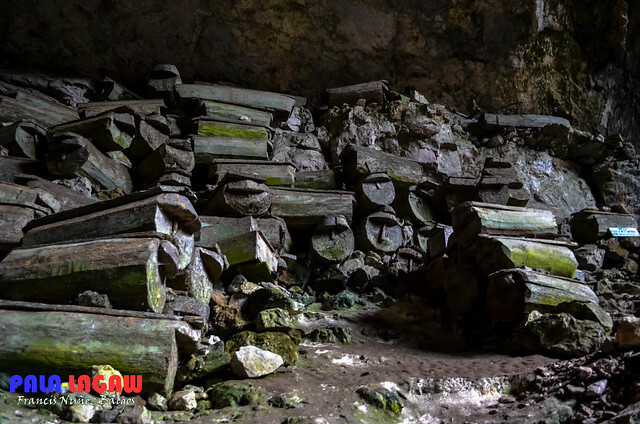 Sagada is a very endearing place to visit, not only because of the scenic views that the Mountain Province has to offer, but for the strenuous activity that it caters to any adventurer that steps on its threshold. Eco friendly tours and a paradise of nature treks from below the ground to the upper most viewpoints. Sagada will not run short of expectation if you intend to exert some pent up energy. I know this cave because I've been here before. Back then on my first visit, I took just the Sumaging Cave Spelunking, about 2 hours of exploring that watery cave of Sumaging. 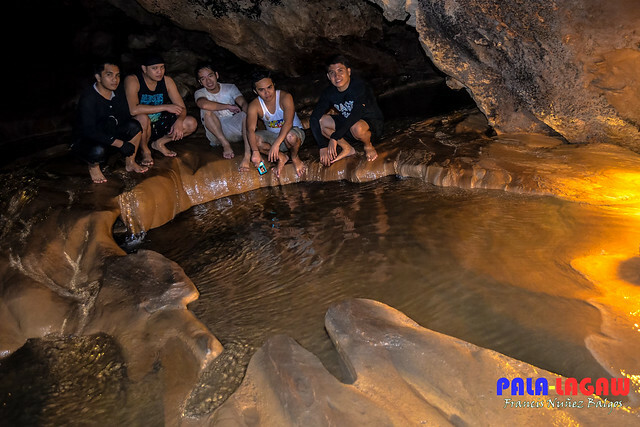 This time though, along with 4 other friends, we took the Cave Connection Spelunking, called as such because well be starting from Lumiang which is a sacred burial cave of Sagada's tribes, down to the connecting cave in Sumaging area. 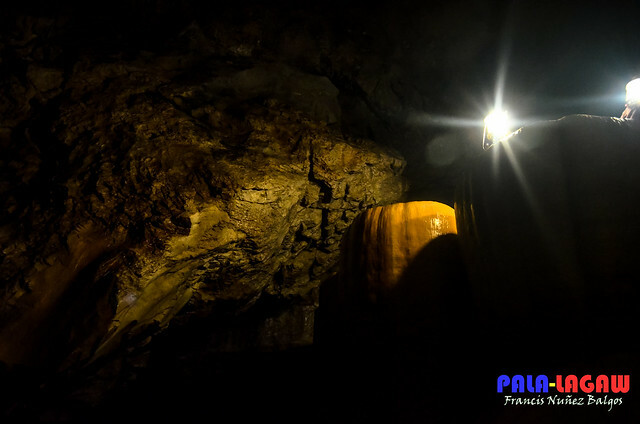 Having been able to trek the road from Lumiang to Sumaging on foot, It can take over an hour, now imagine a route through the caves, it became 5x longer, and 10x more physically demanding. Sagada had made the spelunker out of me. 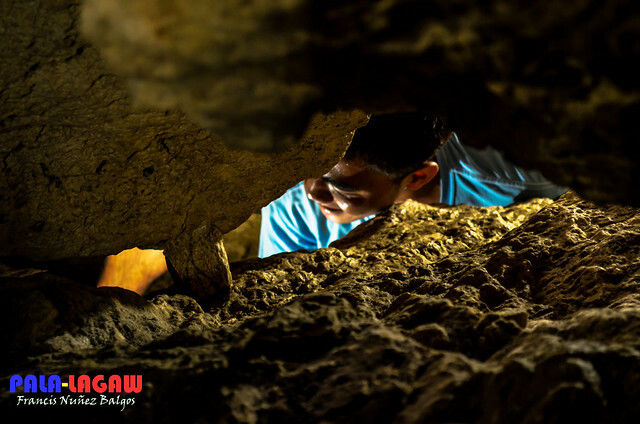 I've never been inside a cave longer than 30 minutes before I laid eyes to entrances of Sagada's caves, and this Cave Connection spelunking took a whooping 6 hours to accomplish yet still on the first day that we arrived. Taking a bus ride from Baguio City is 6 hours utmost, through the cold numbing and awe inspiring beautiful highway landscapes of La Trinidad, Benguet and Mountain Province just to get to this humble town of Sagada. What brings people here is the Marvelous caves that it keeps in check, and there are quite a number of them, all challenging yet sacred, raw and beautiful. 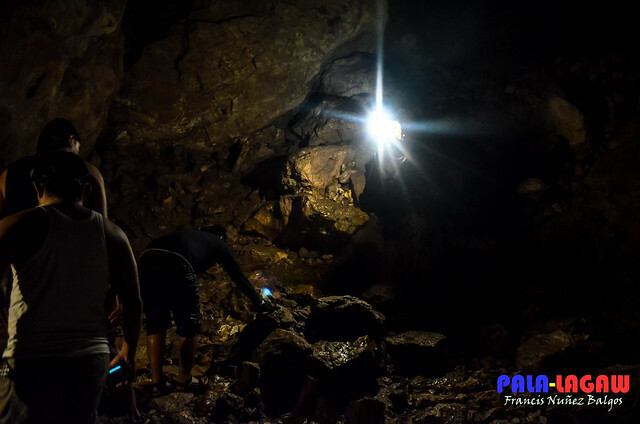 Passing through Lumiang and Sumaging is just one part, as there are many other cave system, that is much more treacherous and otherworldly. A quota of 1 guide per 2 guest, completely on a different scale compared to taking the 2 hour Sumaging Cave Spelunking. 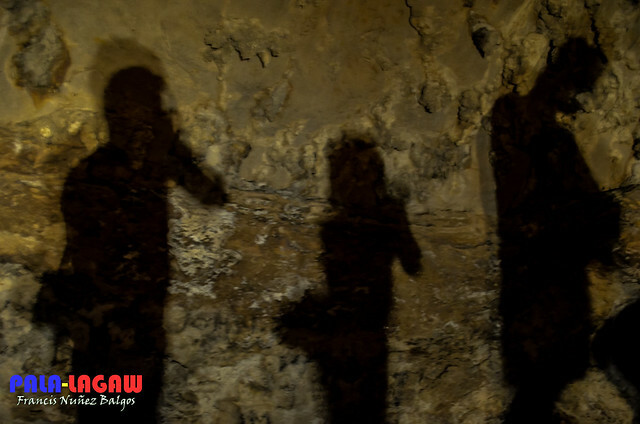 This cave connection runs on a well established path, starting from the entrance where Cave Coffins are placed, the length and breadth of the cave is unimaginable. Before getting into tight crevices, we have to go down rocky slopes that are sticky with mud, and the ceiling so high that if there were luminescent creatures in there, one might think they were the stars. On our first 2 hours, we got delayed as they are guest who brought in kids and overweight individuals who obviously didn't prepare for this assault. I have nothing against them having a share of fun like this, but to this extreme without preparation, I am with 4 guys all in the cusp of youth and yet we are sweating due to the humidity and exertion on the first hour. This activity has surely become a money making machine, but good thing we were whisked to trek ahead of others who were dilly dallying. Lesson in preparation, I'll never bring someone in Sagada who can't keep up with everyone. 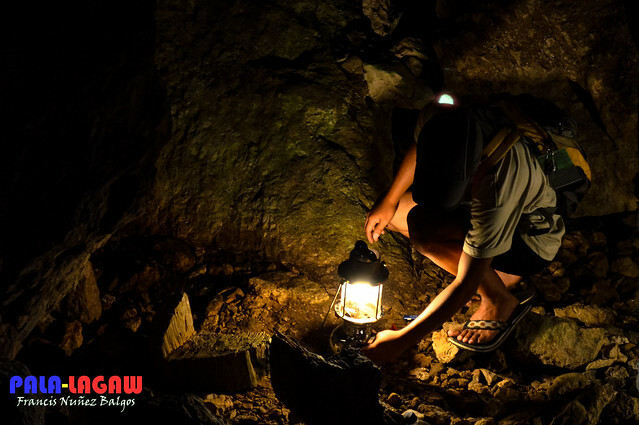 Visitors would often phrase the term, "I survive Sagada" because of the extreme physical activities that they had to go through. For me, its one of those rides that I get the most junk that I need. I know for a fact that I can be an extremist when it comes to Physical exertion, but a 6 hours straight spelunking through tight crevices, swimming through numbing cold waters, sliding through rough limestone rocks and slippery marble stones, knowing that you are far below underground and seeing things that had never seen sunlight in millions of years. I had to keep reminding myself that I need to breathe while reading your post. I'm extremely afraid of caves. =( I love your photos and I can imagine myself being inside that cave, but then I think I would die. I've been to a spelunking activity way back in college and it didn't turn out good on my part. I had fever and cannot get up from my bed the next day. da best adventure bro! 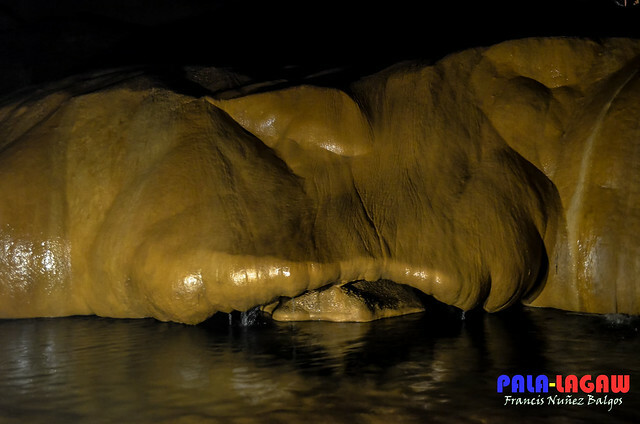 your last 2 photos - ang Ganda wew:) The stalagmites/stalactites formations plus the yellow lights- ganda ng Kulay! Just kidding. 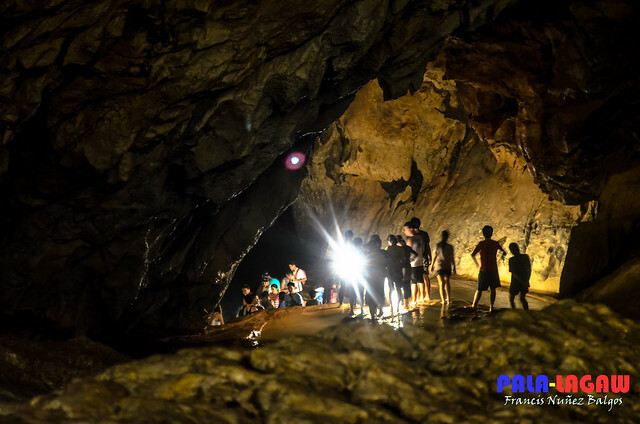 Anyway Sagada is a nice place to have an adventure and to have Cave Spelunking experience. I don't think I can survive that what you've gone through. But I guess it's all worth the effort and energy seeing those breathtaking (literally and figurative) sights! 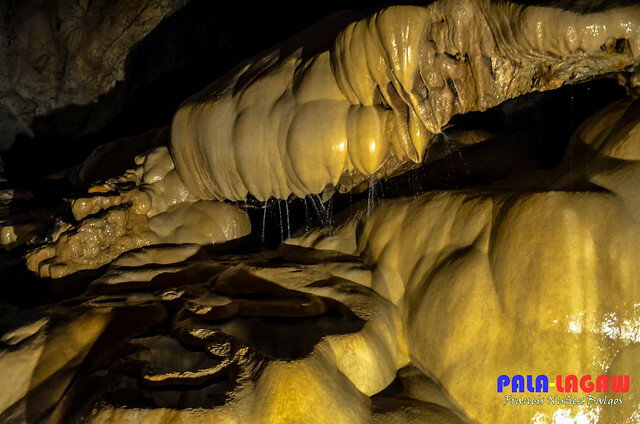 The caves in Sagada is really enriching and your photos of the place is amazing. I would want to have my own spelunking adventure there. WOW. I'm really in awe. Such an ENCHANTING cave!!! Its inner BEAUTY and MAGICAL features are just INCREDIBLE that more and more people are wanting to see up close. 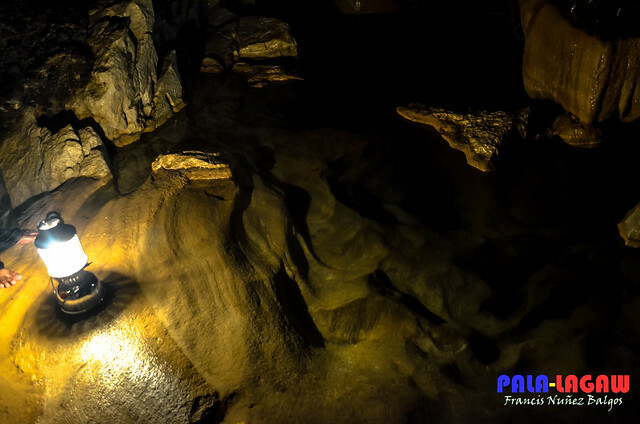 Spelunking Lumiang And Sumaging Cave Connection was one of my favorite and unforgettable travel moments of my life. I wanna do it! I love Sagada! never done spelunking before... but love to try it. caves really are alien like for me... in a good way... Yahweh bless. Ahh, nostalgia! Sagada's responsible for my immortal travel bug. Kamiss. Been there last weekend. It was a nice experience! You would appreciate the life you were given. Its another world down there..
Do you mind sharing the itinerary for this trip? Is it possible for like Friday Night Trip then return to Manila at Sunday Night? Also, how much is the guide's fee..lastly, can i bring my DSLR camera down there without getting wet? My itinerary for this is old..
once in sagda for registration, you'll be ask what you want to do. The SAGGAS will help you create the itinerary in Sagada.